Since 1972, CONGRAF EMBALAGENS has been developing innovative cardboard design, as well as manufacturing and supplying excellent, high-performance solutions and packaging alternatives. 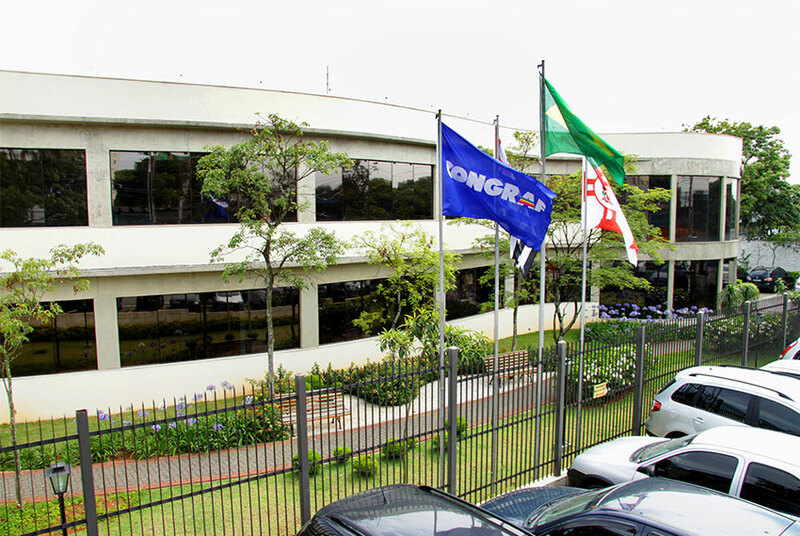 CONGRAF EMBALAGENS counts on a modern printing facility, state-of-the-art equipment, and high-performance teams specialized in operations, logistics, and technical and commercial support to cater to the specific needs of each and every client. Our in-depth analysis of design requirements enables CONGRAF EMBALAGENS to optimize and customize projects, delivering high-performance packaging products that become powerful marketing tools. As a result, CONGRAF EMBALAGENS has won several awards throughout the years, becoming a reference point across the national and international packaging market. 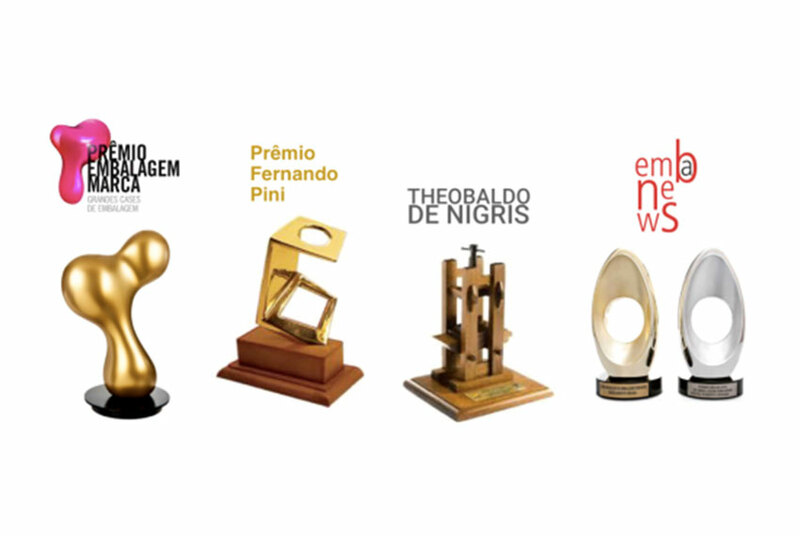 In recognition of its quality, technology and innovation, CONGRAF EMBALAGENS is often nominated for the most important and traditional national and international packaging awards. Several awards and trophies earned by the company prove how committed its solid management is towards exceeding client expectations by providing the right packaging solutions. To manufacture and offer the market eco-friendly, law compliant packaging solutions that meet our clients’ needs. To be a reference point for the development, manufacturing and supply of packaging and labels across the consumer goods market. Ethics and transparency; entrepreneurship and solidity; quality and excellence; respect for human beings and their individuality; respect for life and the environment. 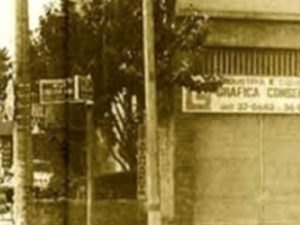 In 1964, Mr. Sidney Anversa Victor, the current CEO, started a printing business across the street from Restaurante Conselheiro, located at 68, Rua Conselheiro Crispiniano, in downtown São Paulo, but it was not until 1972 that CONGRAF EMBALAGENS started to focus on printing and finishing equipment. Throughout the years, the company has been growing gradually, expanding its services portfolio and gaining space as a packaging manufacturing leader in Brazil and abroad. 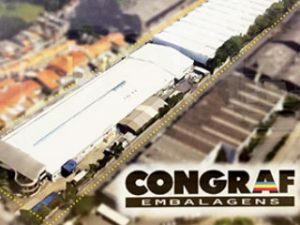 Congraf Embalagens has just announced another major investment in its production line. The company has purchased the Speedmaster XL 106 7+LX UV (hybrid) from Heidelberg for printing on different substrates using conventional and UV inks. Installed last June, it is the first of its kind to be acquired by a Latin American country. Its technology is considered the most modern available today. The equipment produces higher quality printing using UV ink at excellent speed rate (up to 18,000 sheets per hour). “Easy alternation and new work setup agility were decisive elements in the decision of acquiring this machine. We’ve gained speed, while maintaining excellence in quality”, explains Sidney Anversa Victor Junior, Industrial Manager of Congraf. Whether through special colors, several UV varnish applications, or perfect printing quality, Congraf is recognized for providing its clients with premium packaging solutions that always add value to their products. “Now we can further explore these features. By increasing our printing capabilities, we increase our possibilities for creativity and pursuit of new clients and new markets”, says Mr. Victor Junior.